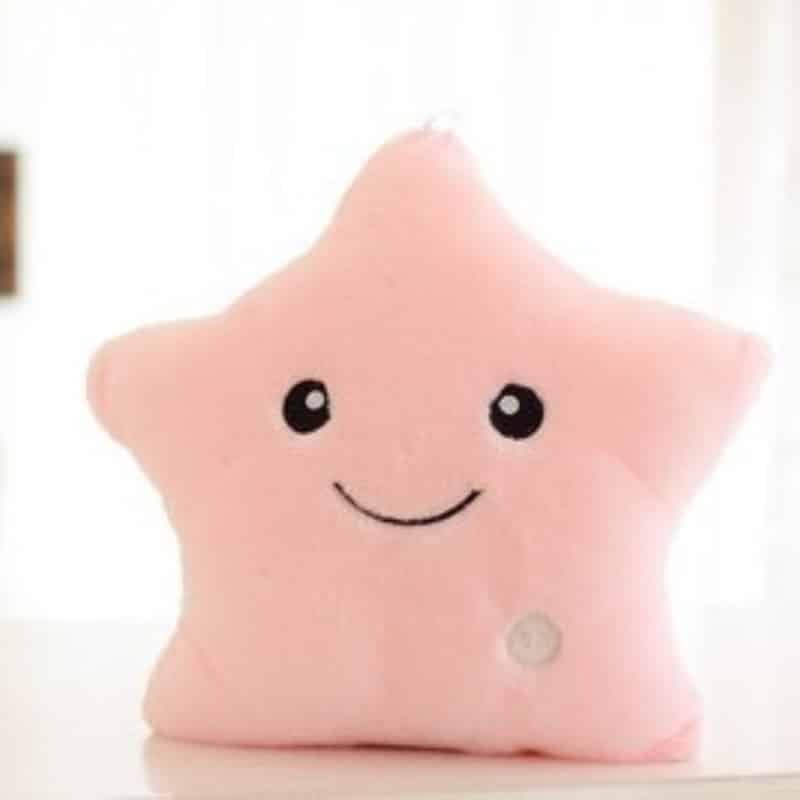 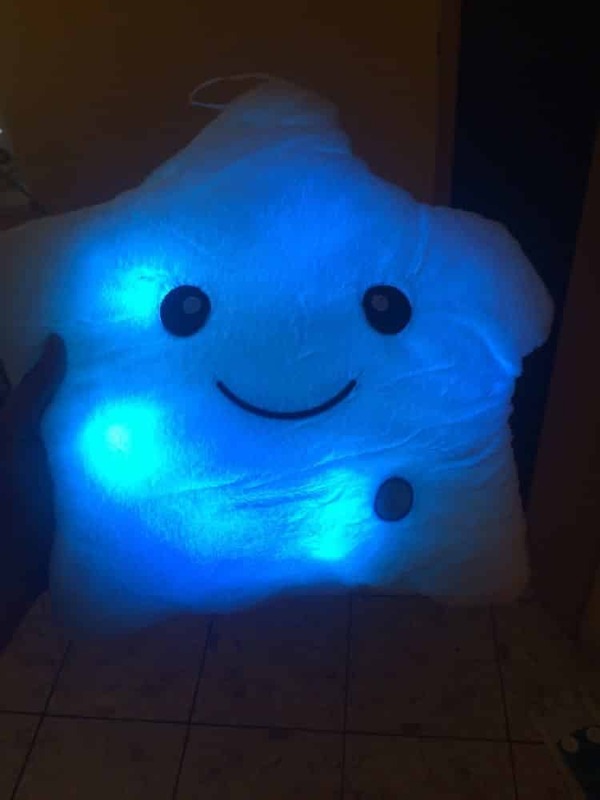 Glowing Star Pillow acts as the perfect companion in sofa, bed or anywhere. 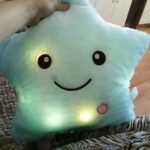 Thanks to the illumination, it looks amazing in low or no light. Adding an element that transforms your bedroom is quite easy with numerous options available these days. 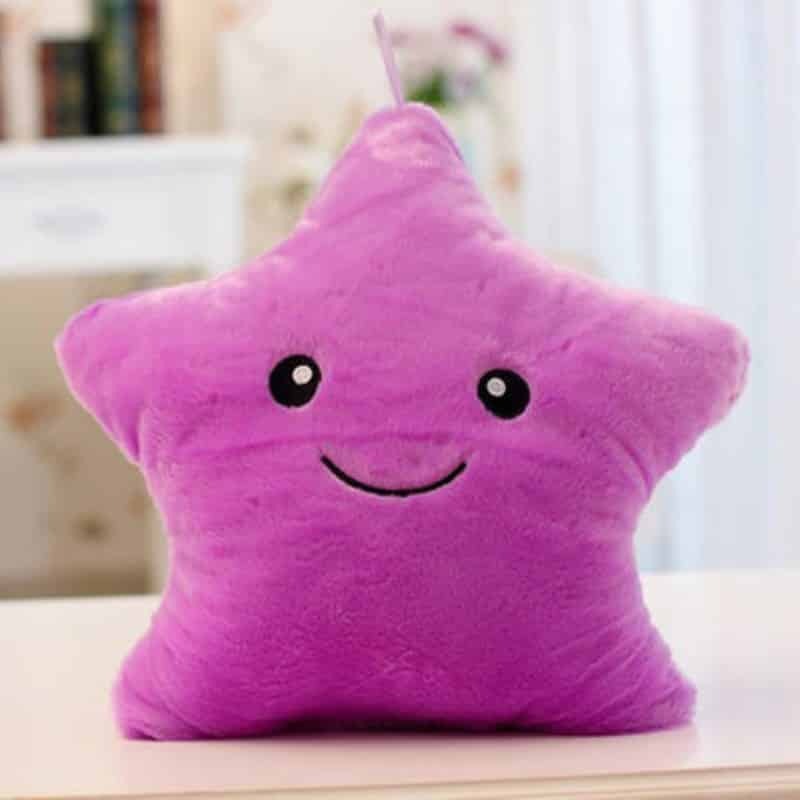 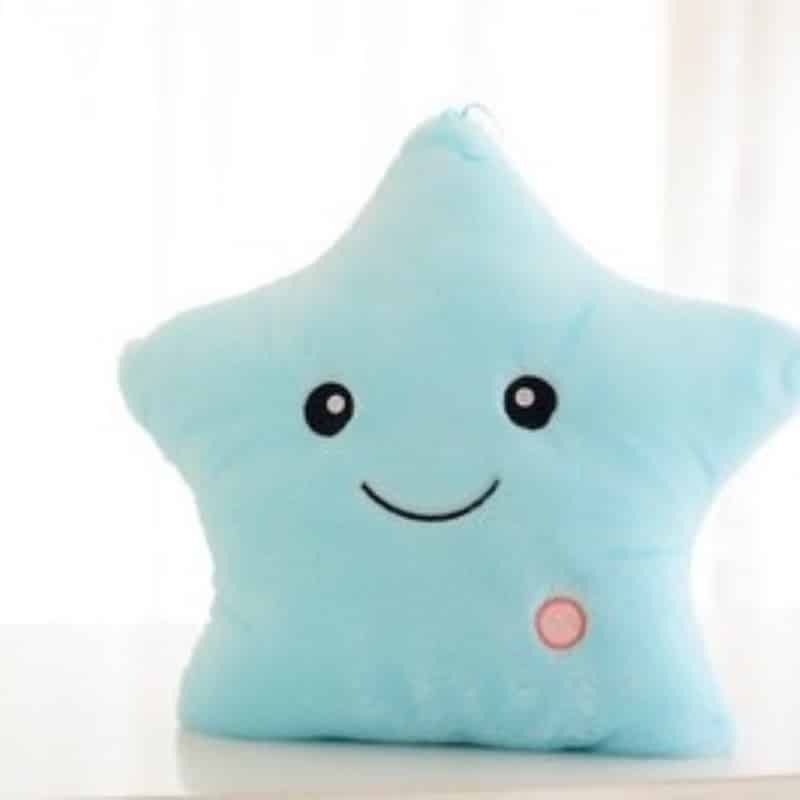 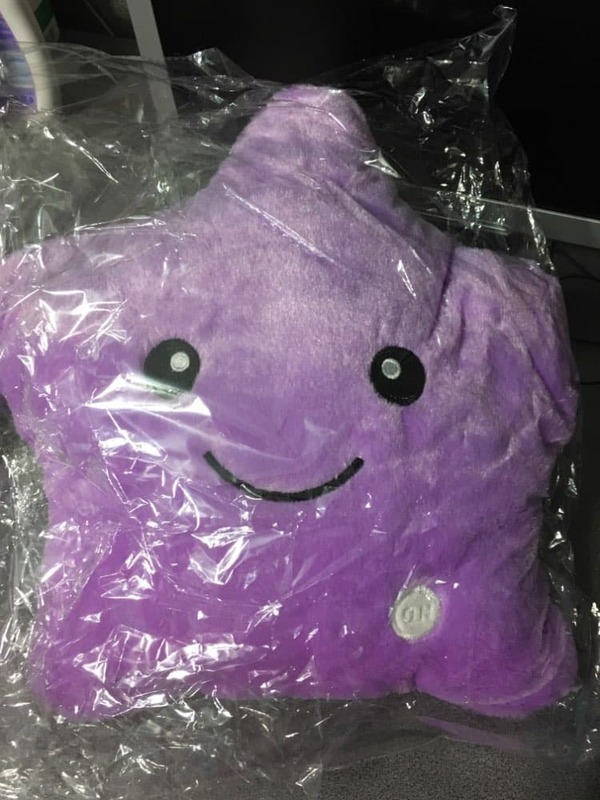 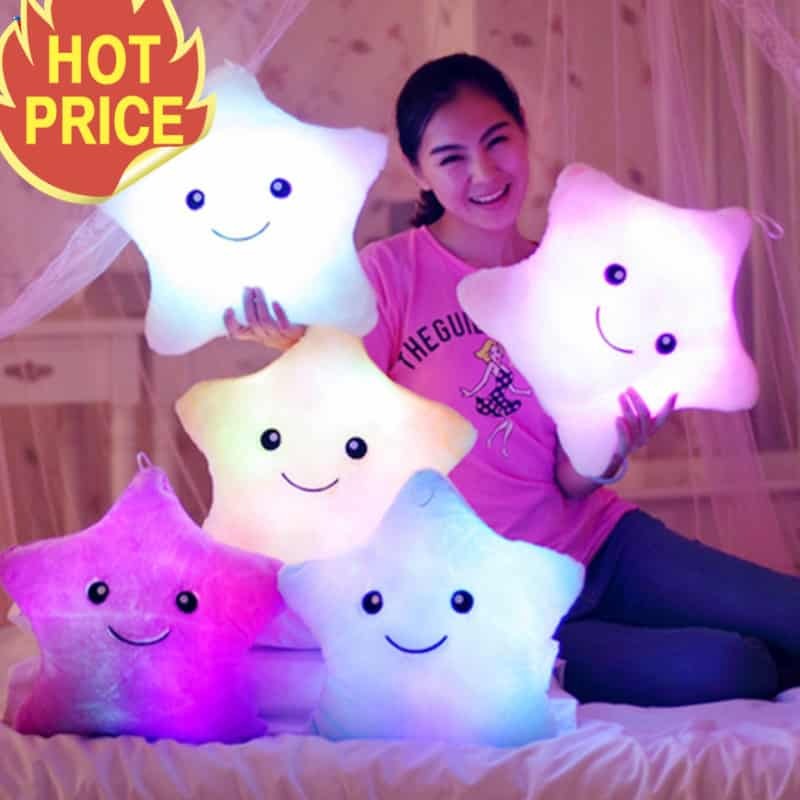 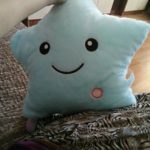 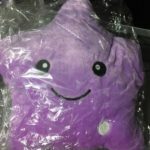 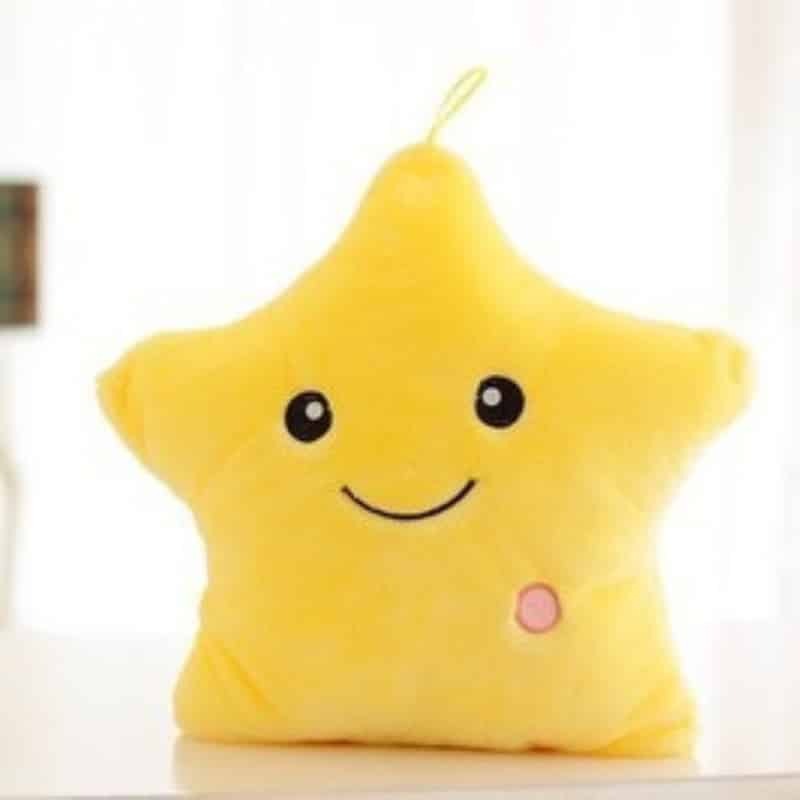 This glowing star pillow not only adds a different charm with the colorful illumination but is comfortable when you use it. 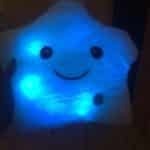 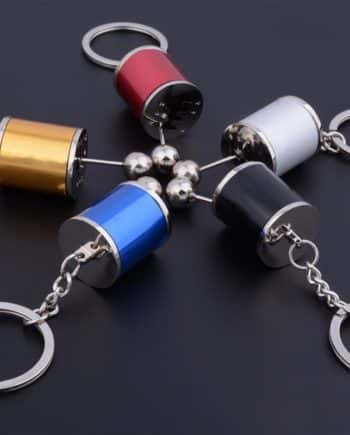 It lights up and makes any boring dark room into a lively environment thanks to the flowing lights. 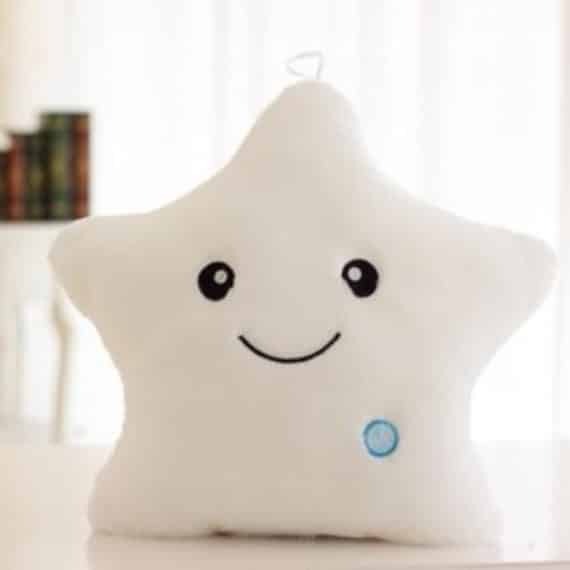 Its soft texture will surely make you fall in love with it. 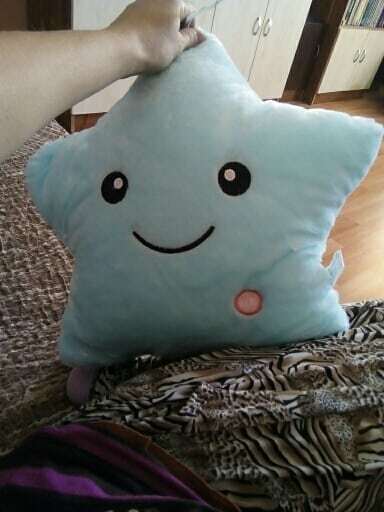 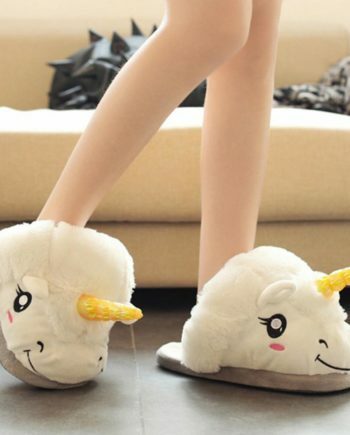 One of the most lovely thing I have bought. 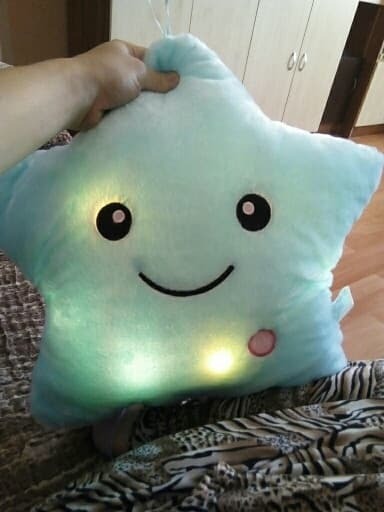 Lights change colours, shine bright enough just for child to fall asleep well. 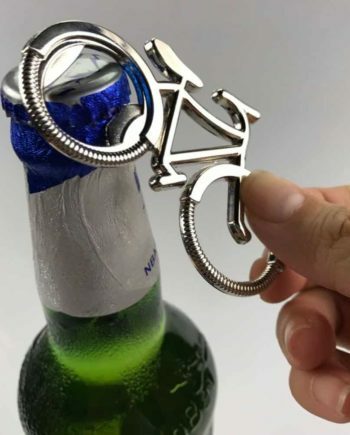 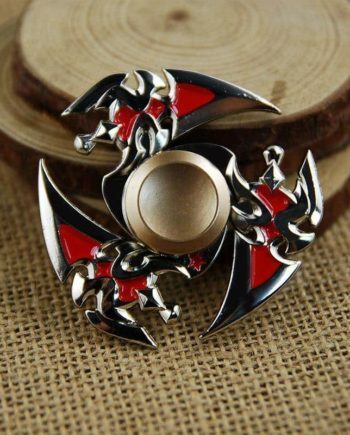 I'm going to buy another one.